The Formula 240 BR Sport is a great way to get into a run about for not a lot of money. A few of the features you get when you buy a Formula are things you will not find on the list of standard features;or even the options list, for that matter. But they are tangible nonetheless. For one, you get a boat from a long-established company. Formula has been in business for more than 50 years. Two, the boat you buy will benefit from Formula's institutional memory. And it all starts with the design and architecture of the products. Formula's chief designer John Adams has been with Formula for 37 years, and he knows what works. The functionality of every Formula boat stems from years of creating boats for families like yours. The designs are evolutionary and identifiable. 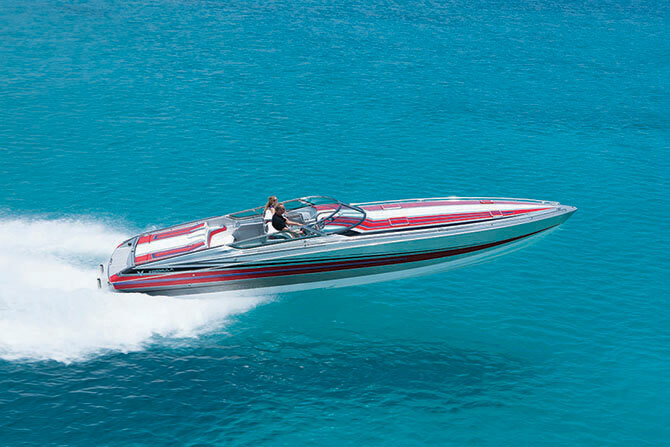 When you see a Formula on the water, you know it's a Formula, whether it's 20 years old or this year's model. 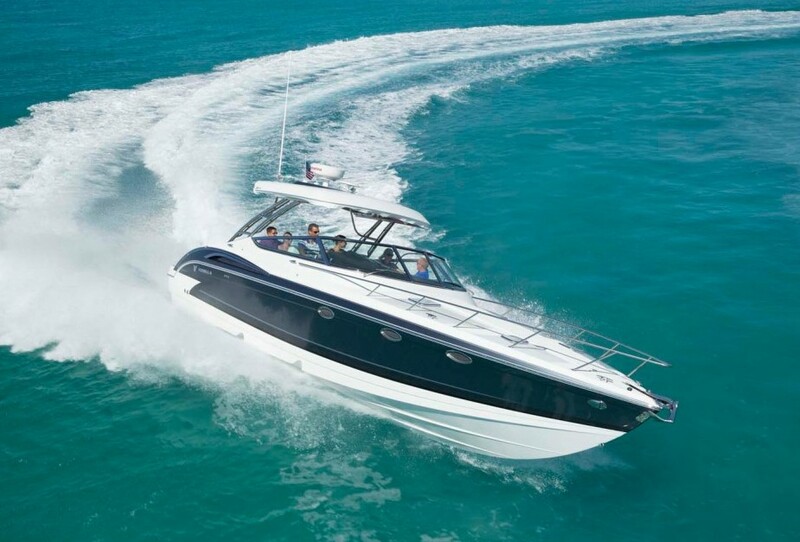 For 2009, Formula has introduced the 240 BR Sport, an entry level runabout that looks and feels anything but entry level. 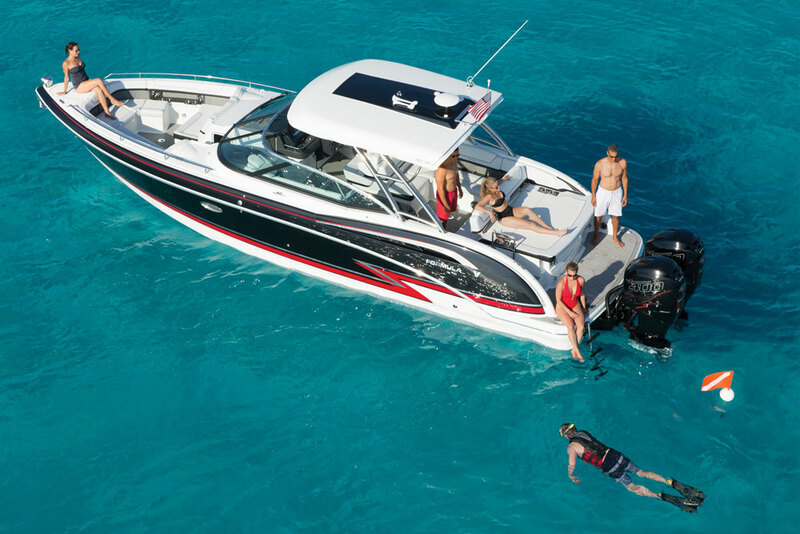 Designed and built to compete with the Sea Ray's 230, the Cobalt 232 and 242 or Chaparral's 246, the 240 BR Sport helps Formula target an important market segment: the buyer who understands that real value doesn't stem from the lowest price available. 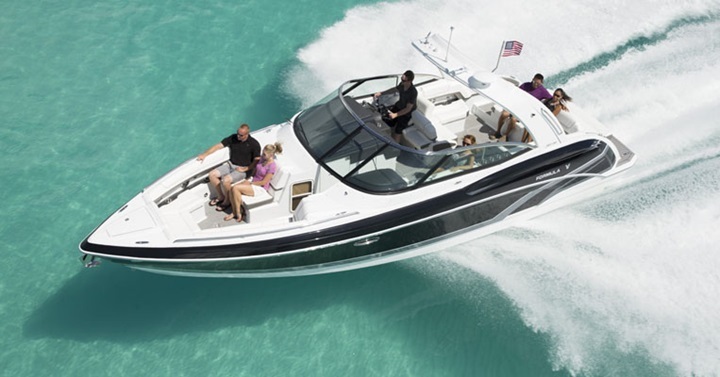 At the helm, the 240 boasts modern design with styling cues drawn from the automotive industry, but with an eye toward the function you need in a boat. Sure, a pure white dashboard would really pop, but Formula knows that it creates a glare on the windshield that makes it difficult to see through the glass. So the low-glare gray gelcoat gets the nod, as it does on nearly all Formula models. Inside, Formula built the 240 BR Sport with signature bright white vinyl upholstery with tasteful accents and piping. 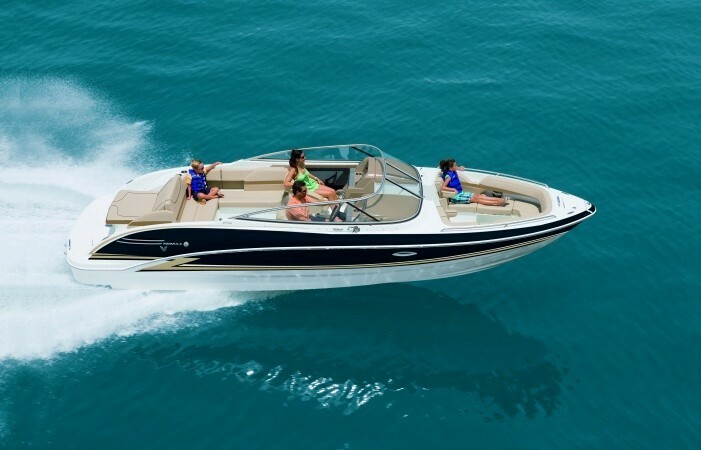 The deep bow area includes two gently angled backrests for comfort and an dedicated anchor locker for convenience. The cockpit includes swivel buckets for the driver and observer, an L-shape lounge to port at the rear and a small jump seat behind the driver, just forward of the walkthrough to the swim platform. There's also a small sunpad out back and a receptacle for a removable dinette table in the deck. According to Jeremy Porter, Formula's brand presence manager, the company kept the 240 BR Sport's price in check by eliminating or making features nonstandard, such as not including a head or wet bar unless the customer orders it. Another feature you get, but won't find on the build sheet is a higher resale value, which is nice when it comes time to sell or trade up, something every boater does. With a Volvo-Penta 5.0 GXi DP setup, the boat's base price is $82,900. 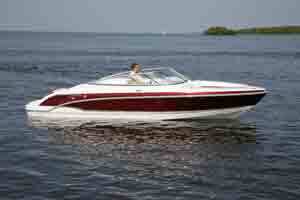 With a MerCruiser 5.0 MPI Bravo Three, base price is $83,090. 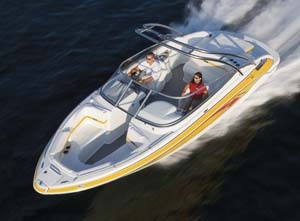 For more information, call 800-736-7685 or visit www.formulaboats.com.